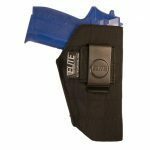 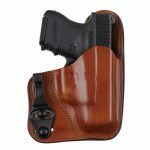 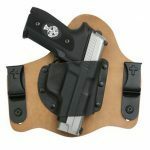 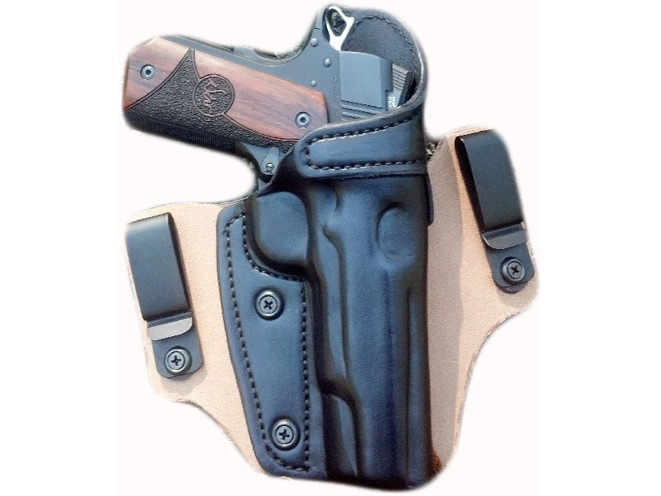 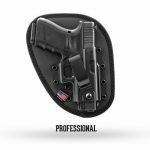 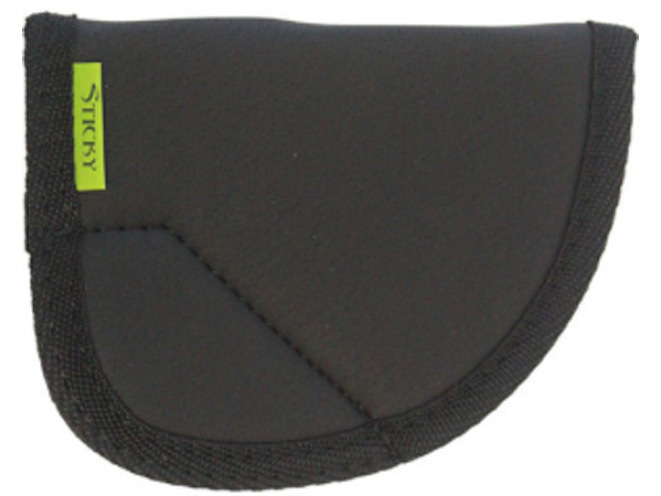 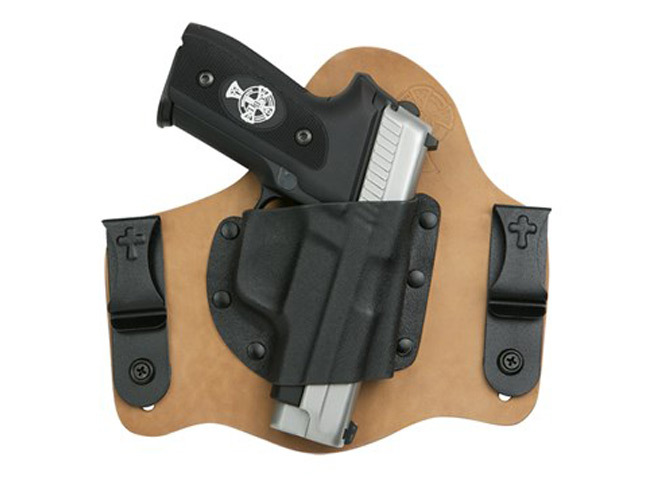 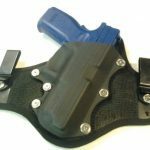 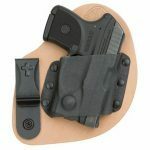 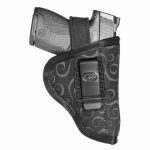 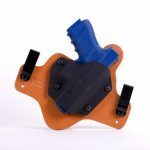 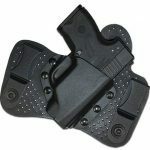 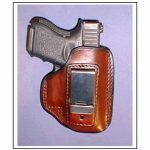 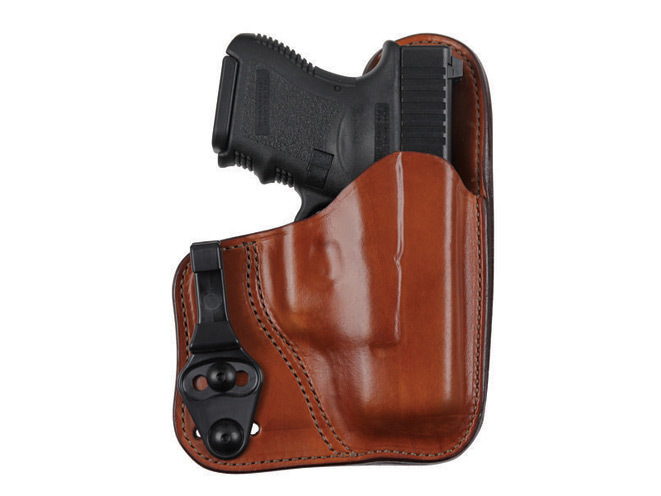 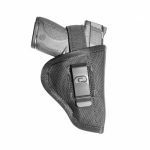 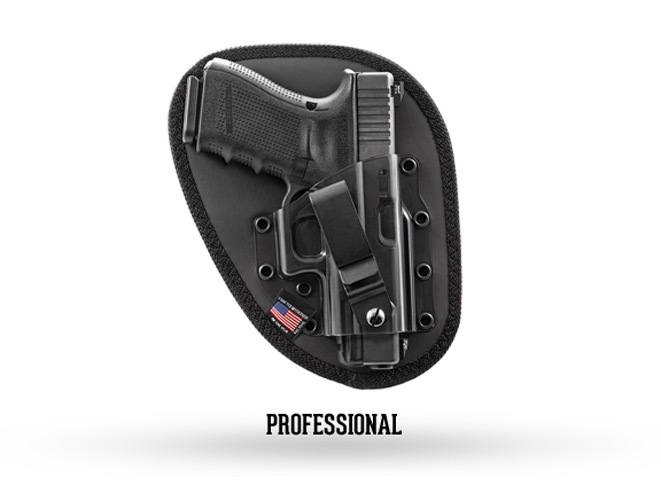 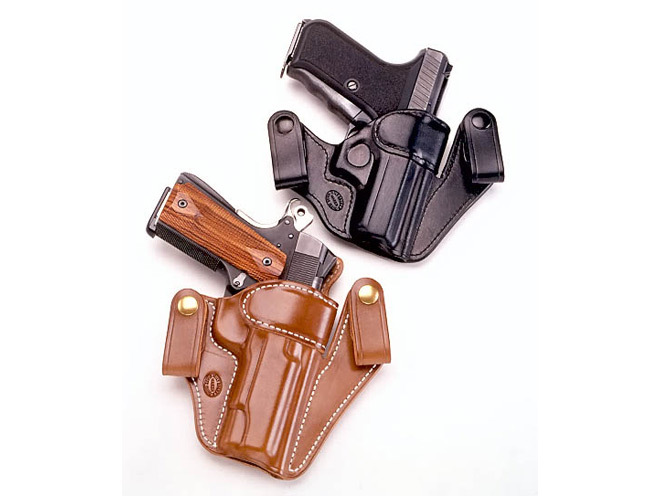 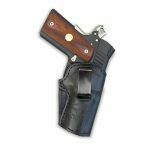 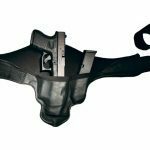 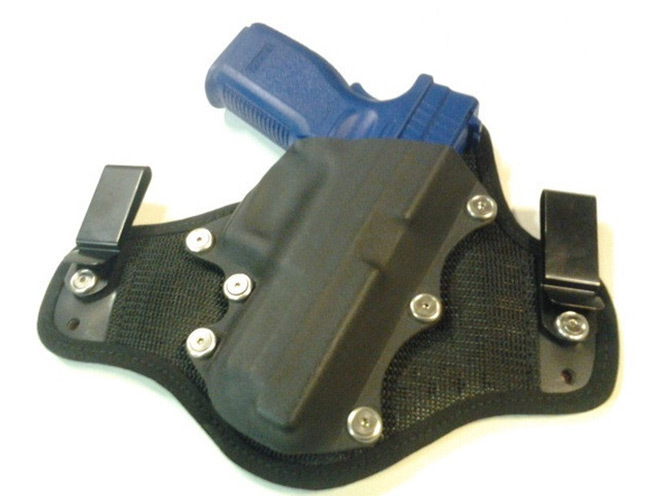 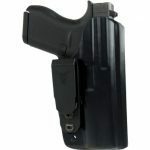 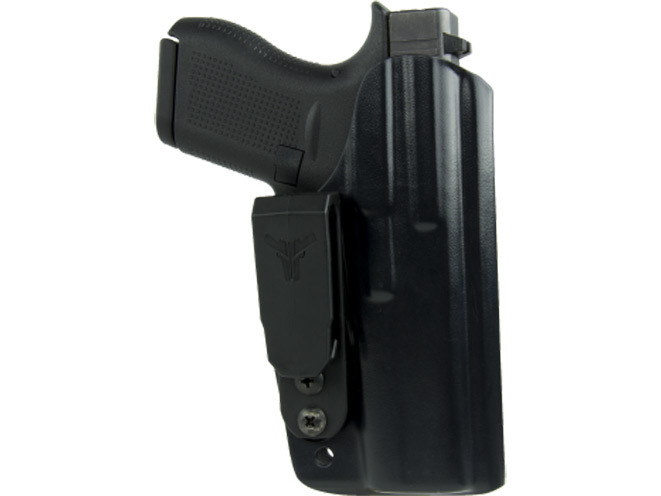 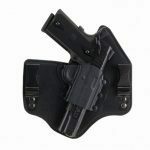 Secured by clips or straps over the wearer’s belt, an inside the waistband holster is ideal for semi-autos with narrow slide and frame widths. 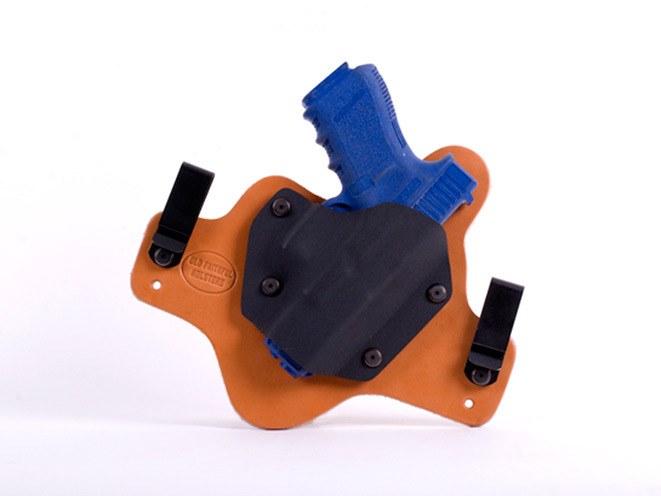 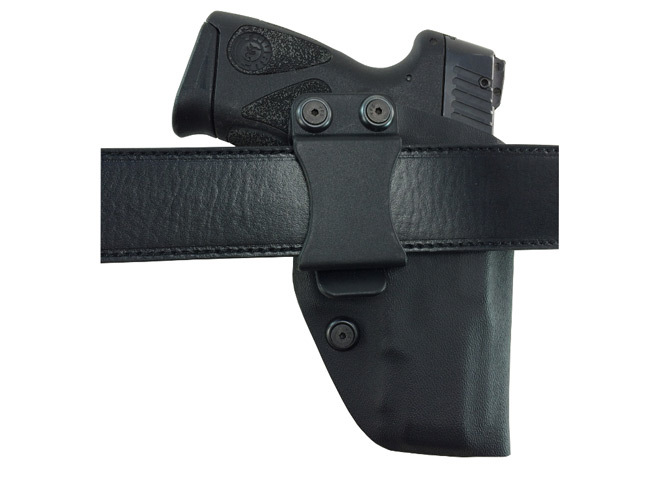 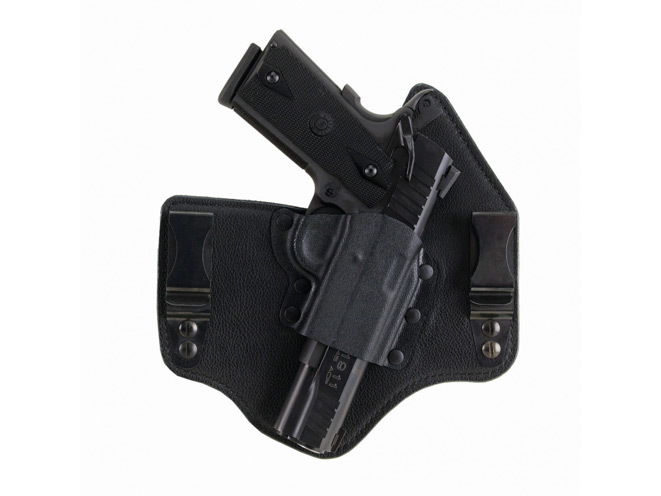 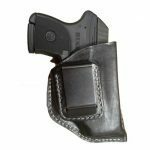 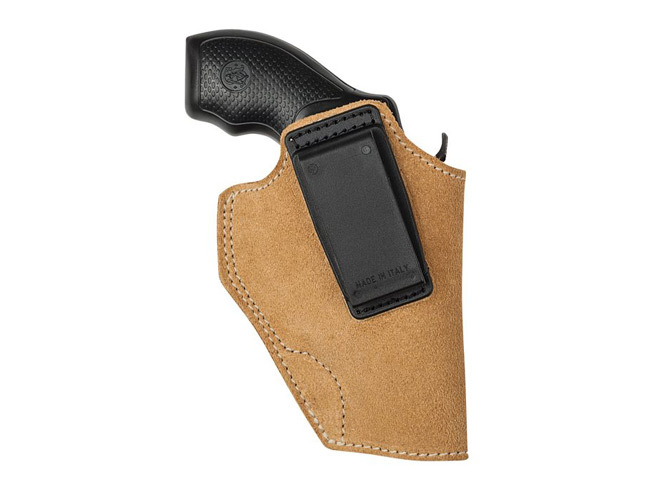 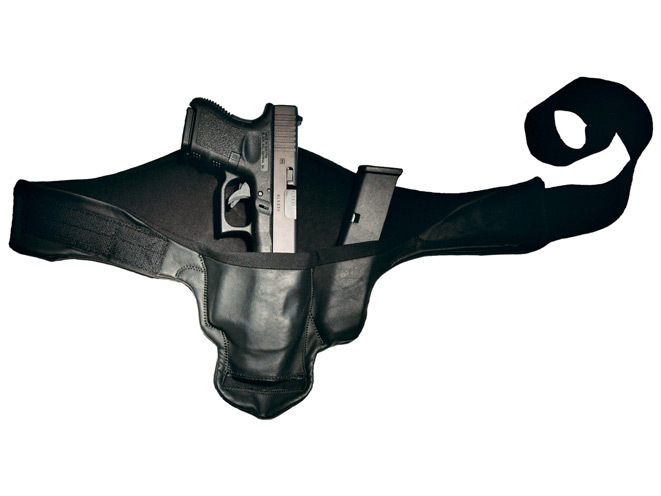 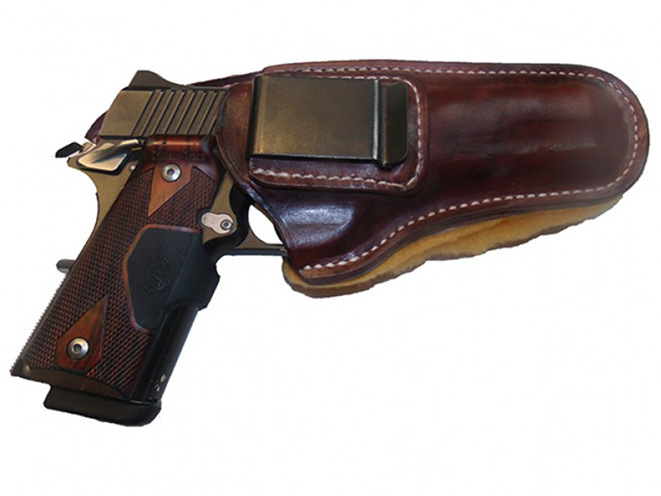 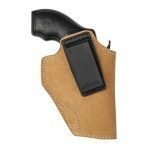 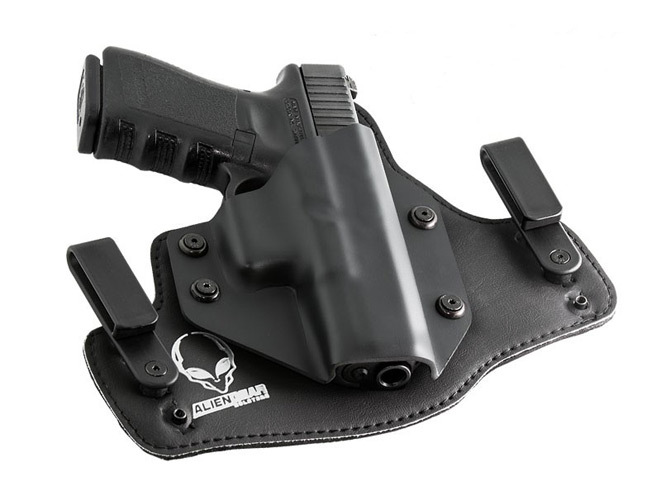 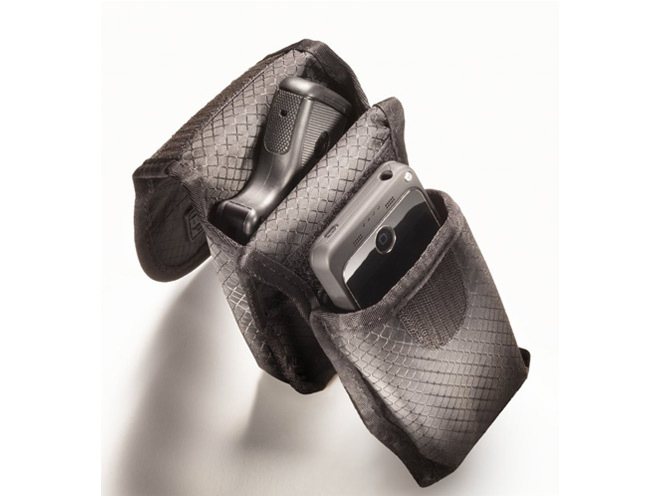 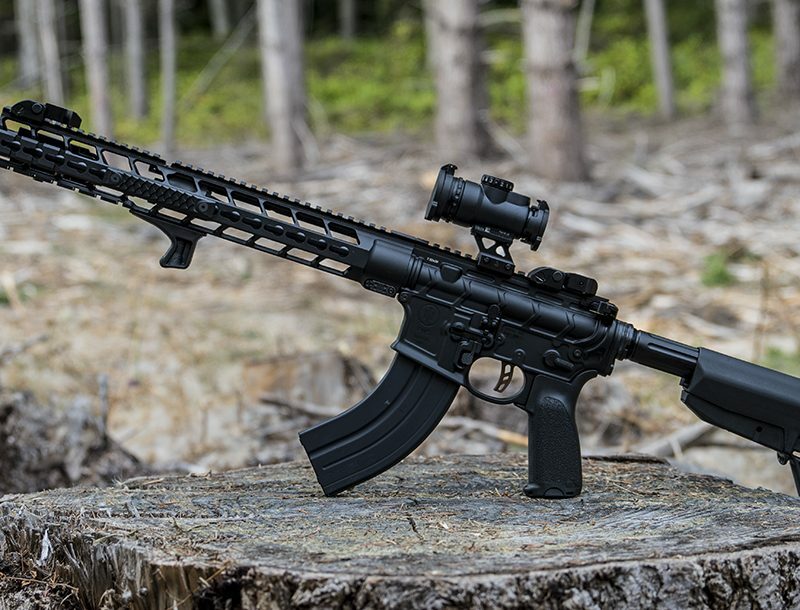 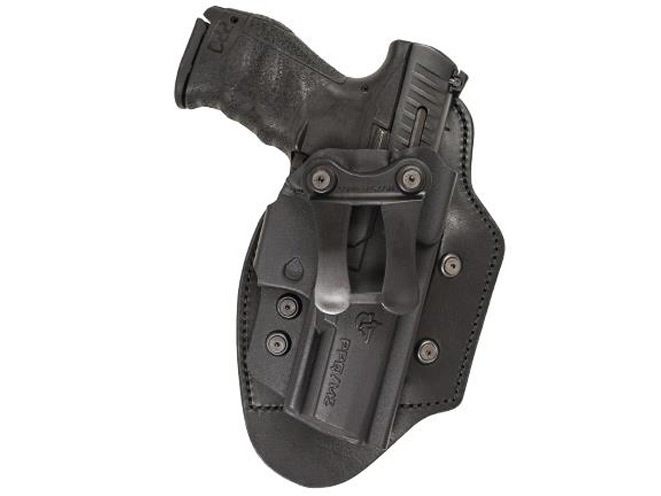 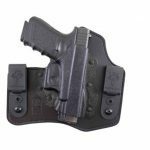 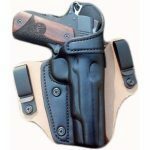 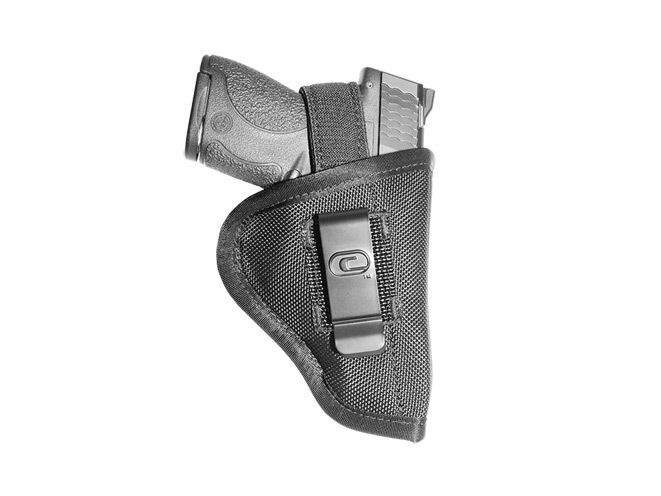 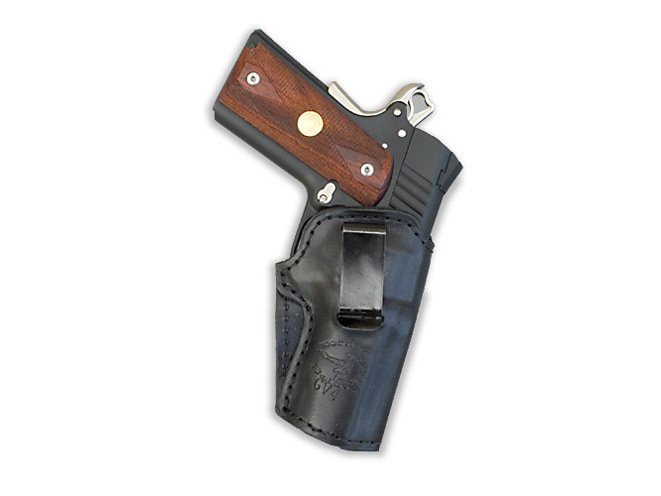 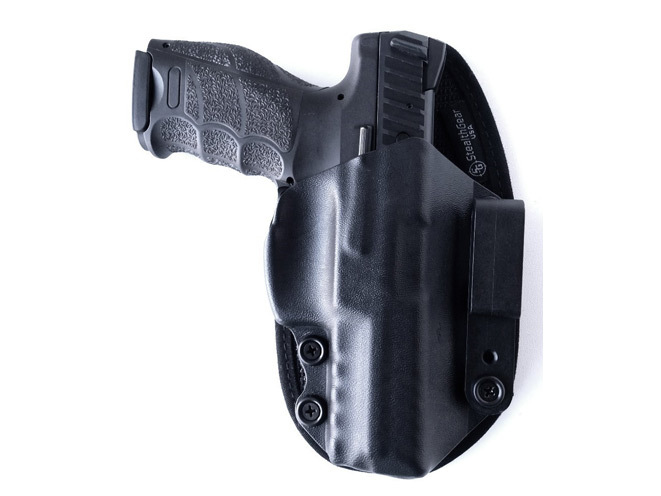 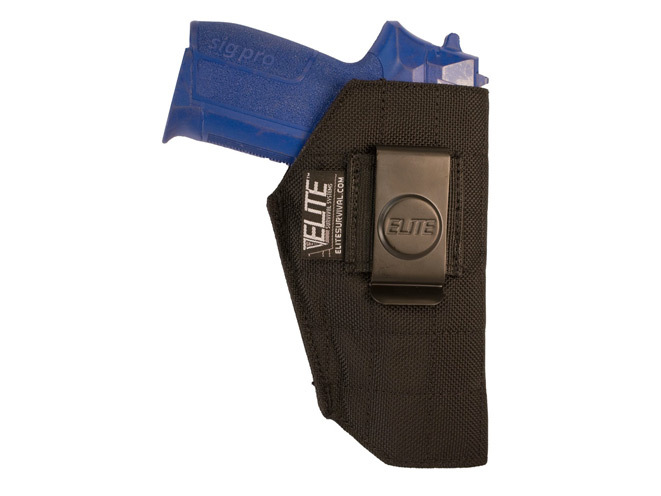 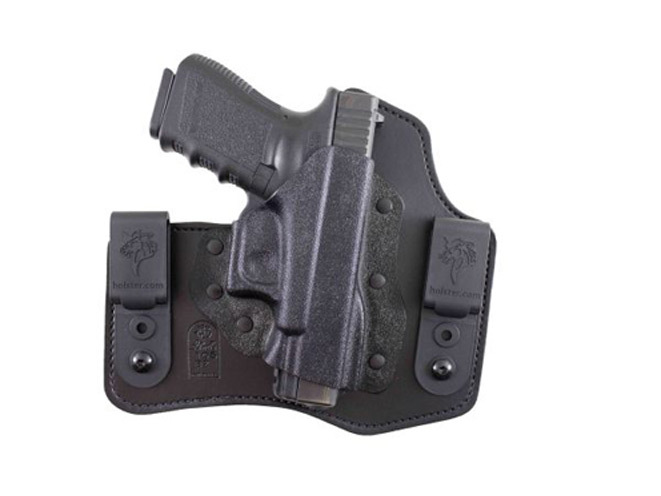 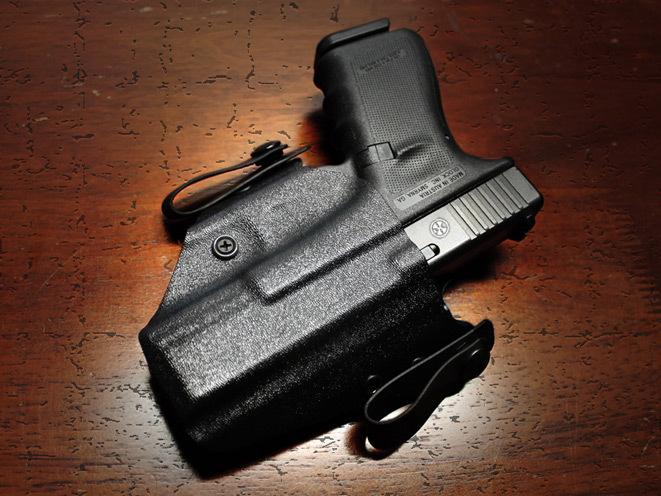 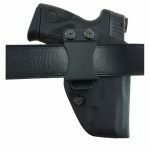 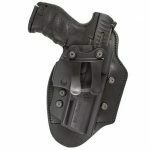 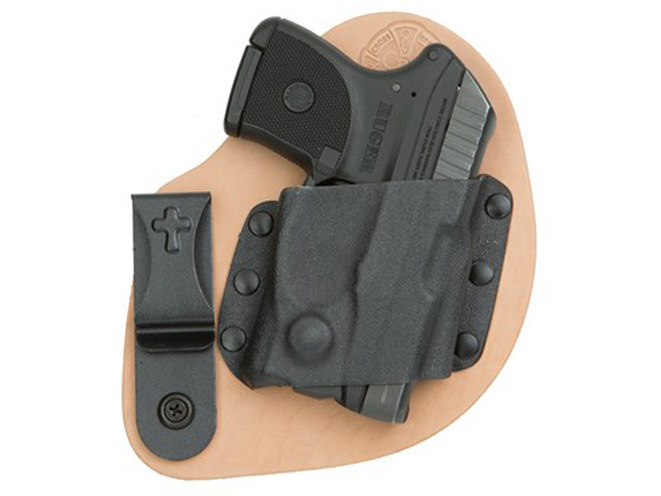 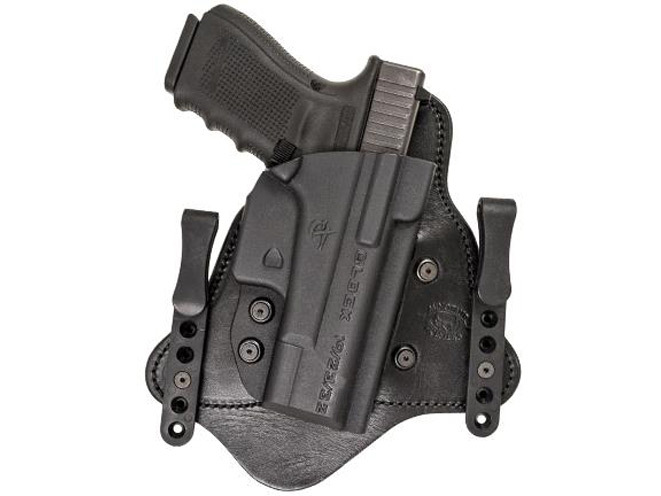 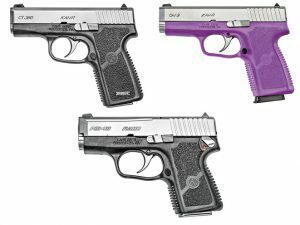 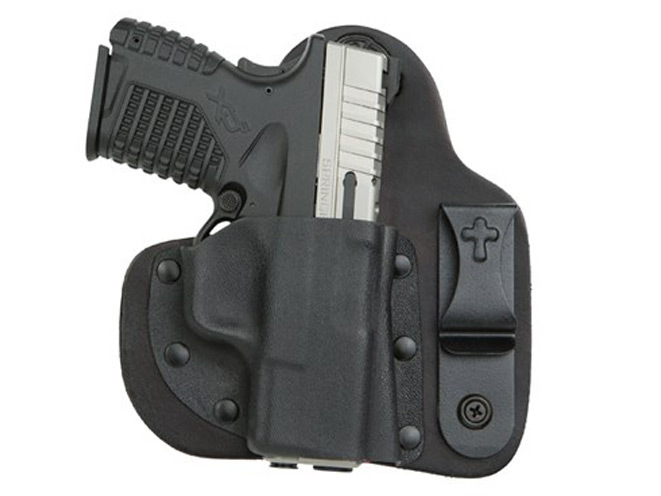 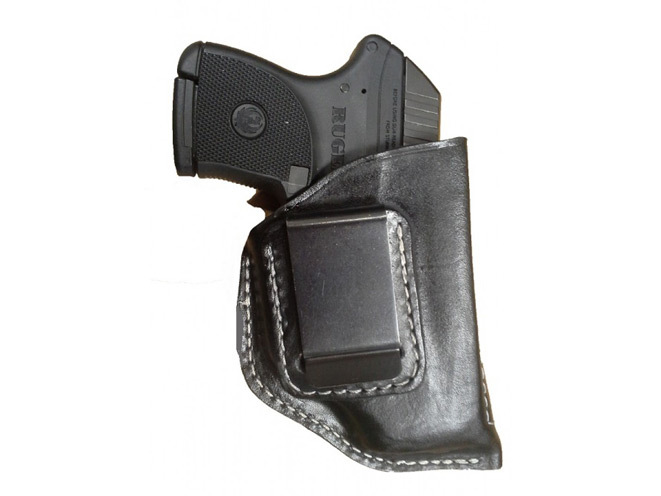 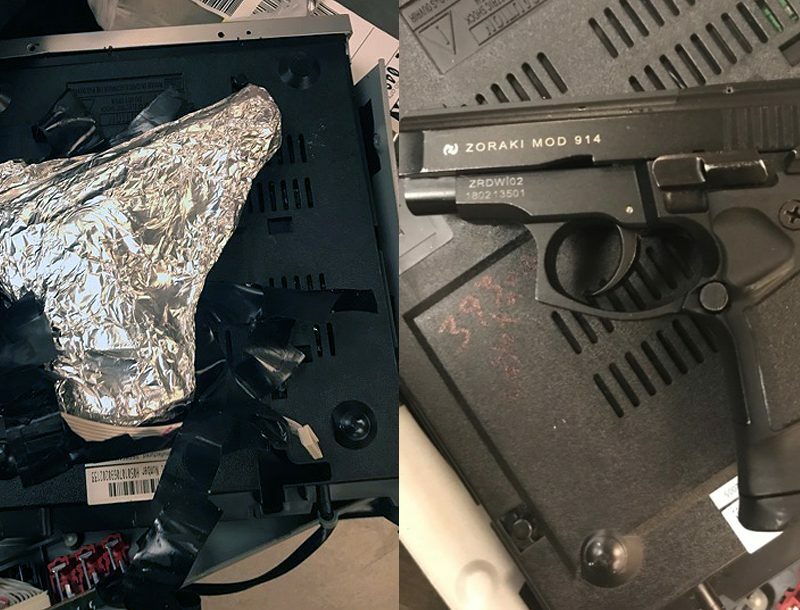 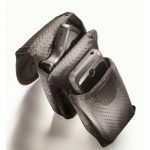 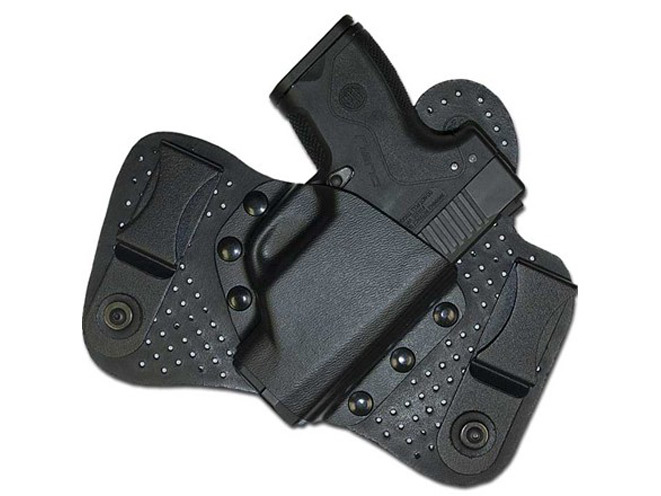 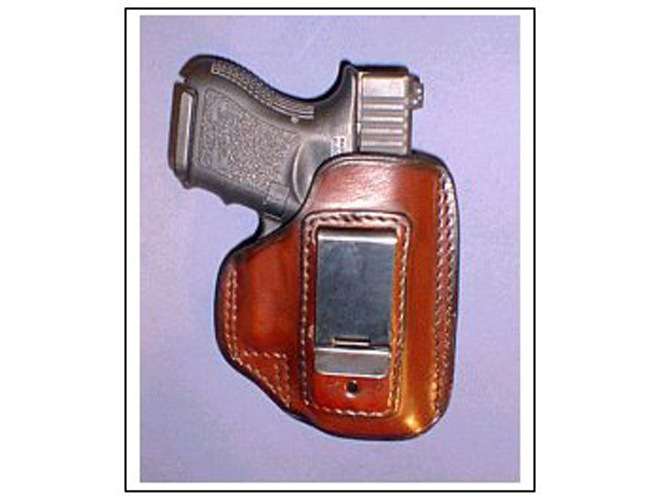 The IWB is the most covert of rapid-access carry rigs as it is worn close to the body with little more than the gun’s grips above the waistband. 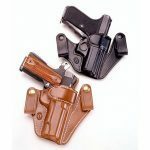 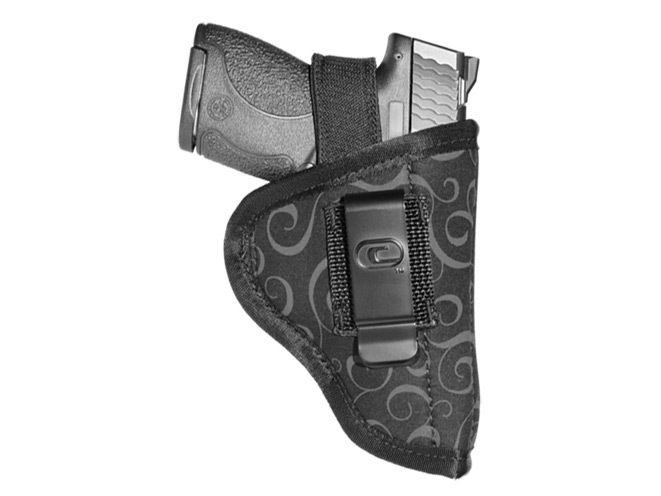 Secured by clips or straps over the wearer’s belt, this style of carry is ideal for semi-autos with narrow slide and frame widths. 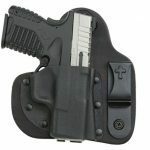 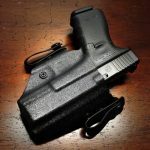 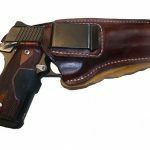 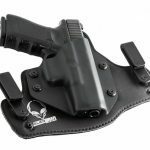 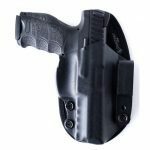 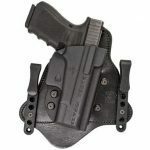 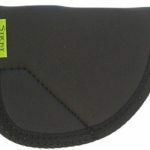 From the 3-Speed Holster and Alien Gear Cloak Tuck 2.0 to the CrossBreed SuperTuck Deluxe and the DeSantis Intruder, here are 30 of the best inside the waistband holsters available in the marketplace.